Audiobooks. They are something of a controversy among the reading community. Do they really count as reading? Isn't it kind of cheating? Personally, I think that to argue that audiobooks are not "real" reading completely disregards people with visual impairments who rely on audiobooks, screen readers, and other assistive technology. But even for those of us who don't require assistive technology, I think audiobooks can be a great resource. I'm a busy person and I'm sure that you are too. There never seems to be enough time to get done everything that I want to accomplish, especially when it comes to carving out time to read. That is where audiobooks come in. When I'm driving, making dinner, or working on mindless tasks like laundry, I can listen to an audiobook and get extra reading time in. There are a ton of audiobooks out there, from classic literature, to the newest thrillers, celebrity autobiographies, non-fiction books, and more. I tend to gravitate towards biography and nonfiction. I find that they are easier to pick up and put down as I have the time. Recently, I've finished Elon Musk's biography on audio and am working my way through a two-part biography of Frank Sinatra that clocks in just under 70 hours long. As a writer, I've found these biographies to be excellent character studies. People are complicated and someone who is charismatic and compelling can also be demanding and self-centered to the point of cruelty. A good biography shows both the good and the bad, resulting in a complex portrayal of a person's life. If you need more convincing on the value of biographies, Lin-Manuel Miranda read a biography of Alexander Hamilton and then went on to write a musical phenomenon. 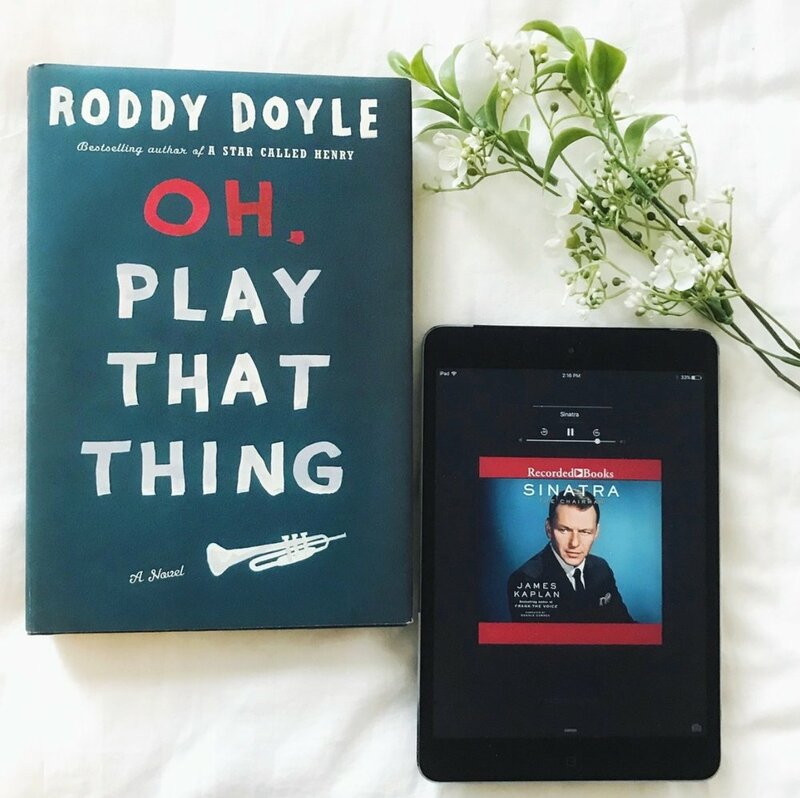 I'm not suggesting that reading a biography will turn you into Lin-Manuel Miranda, just that there is a wealth of story inspiration to be found in many biographies. That said, I have also really enjoyed some fiction on audio. If I could recommend any author in particular, it would be Neil Gaiman. I read Stardust on audio and it was definitely well worth the listen. The book was read by Gaiman and there was something special about hearing him read the fairytale himself. I find that listening to fiction requires more attention and focus, but Gaiman so easily draws listeners into his story that it is not difficult to follow along. One of the most common pieces of writing advice that writers hear is that they should be avid readers. In the words of Stephen King, "If you don't have time to read, you don't have the time (or the tools) to write. Simple as that." The more you read, the more you practice your writing, the more you will improve. So, audiobooks make perfect sense, as they allow you to read more and to tune your ear to what kinds of writing sound good, what keeps your attention from drifting. Use audiobooks to your advantage and sneak in extra reading whenever you can. Your writing will thank you.